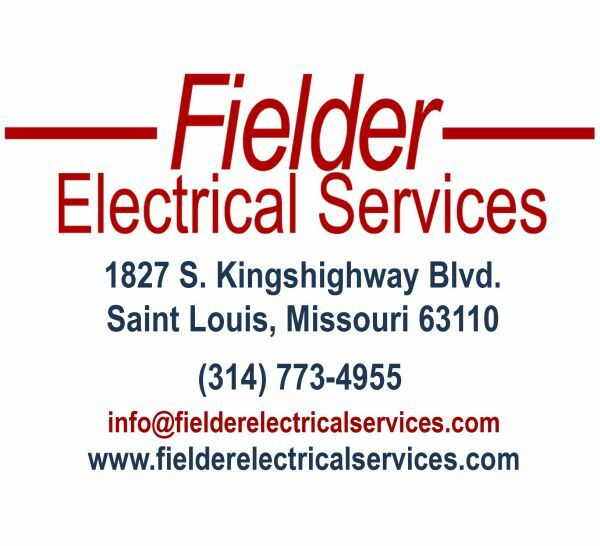 Smoke Alarms: How to Stop a False Alarm - Fielder Electrical Services, Inc.
We here at Fielder Electrical Services get quiet a few questions about how to correct smoke alarms when they start “chirping”. 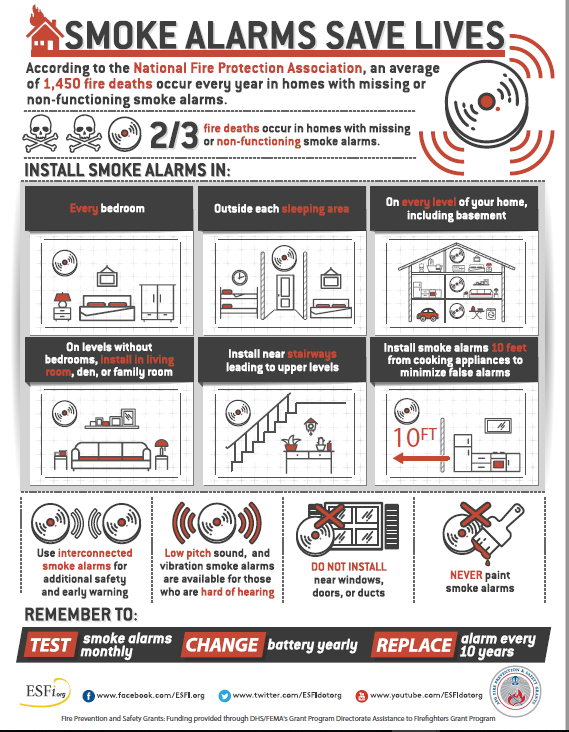 While they can be annoying when they get out of sync or call a “false” alarm, smoke detectors are absolutely life saving devices. According to multiple sources, roughly 40,000 homes burn down a year in the U.S. alone due to electrical arc faults alone each year. We hope this handy guide will help you avoid a bit of frustration. Frankly, we’d rather you keep the smoke alarms energized and ready. Remember- if our tips don’t do the trick, please give us a call at (314) 773-4955.